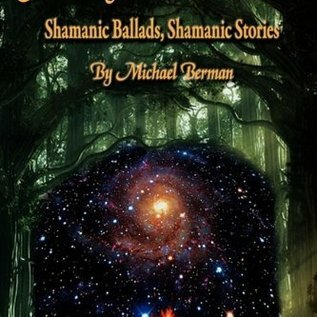 A collection of stories and ballads that comprise a corpus of shamanic storytelling and praxis, as told by Michael Berman, a leading expert on storytelling as a tool and as an artform. Michael Berman BA, MPhil, PhD, works as a teacher and a writer. Publications include A Multiple Intelligences Road to an ELT Classroom and The Power of Metaphor for Crown House, and The Nature of Shamanism and the Shamanic Story for Cambridge Scholars Publishing. 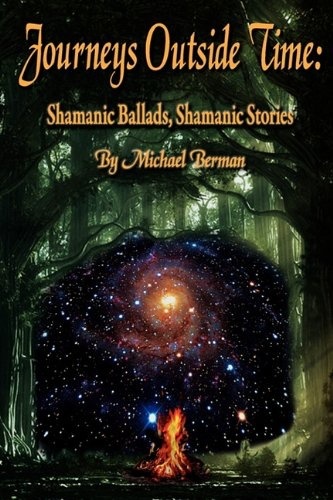 Shamanic Journeys through Daghestan and Shamanic Journeys through the Caucasus are both due to be published in paperback by O-Books in 2009, and resource book for teachers on storytelling in 2010. Michael has been involved in teaching and teacher training for over thirty years, has given presentations at Conferences in more than twenty countries, and hopes to have the opportunity to visit many more yet. The shaman was traditionally a "wounded healer", someone who had been through a near death experience and who was thus considered to be well suited to helping others through traumatic times in their lives. Having survived addiction to tranquillisers, a nervous breakdown, a major heart attack, triple by-pass surgery, a serious motorbike accident, and two divorces, I suppose I could be said to provide a good illustration of the term. However, as to whether what I have learnt along the way can be of help to others, that is for you the reader to decide!